THE source of business and accounting solutions for the energy industry. 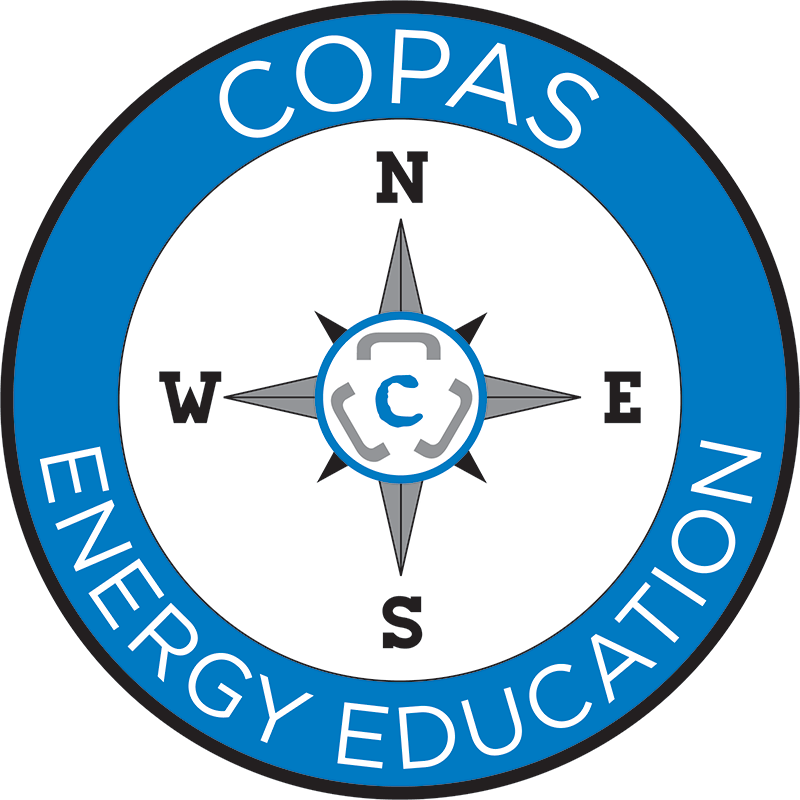 The Council of Petroleum Accountants Societies, Inc. (COPAS) is a professional organization comprised of the oil and gas industry’s most knowledgeable and influential accounting professionals. COPAS has operated as a non-profit entity for more than 50 years and has 25 societies in the United States and Canada. Many of our publications and guidelines are incorporated into contracts and establish many of the rules and guidelines used by our members in their daily jobs. The collective COPAS expertise is often looked to by many governmental agencies for assistance in drafting procedures and rules. Our members work in academia, governmental agencies, consulting companies and oil and gas exploration and production companies ranging from sole proprietorships to the largest integrated “majors”; there is no better place for networking, knowledge sharing and educational opportunities. COPAS was established 12 in 1961 by representatives from various independent local societies throughout the U.S. and Western Canada. These societies recognized the need for standardized procedures and guidelines as the oil and gas industry expanded across the country so that common issues and problems could be addressed in a central forum. The societies wanted to develop standardized documents in areas such as joint interest accounting, auditing, production volume and revenue accounting, and financial reporting and tax matters so that companies operating in all parts of the U.S. and Canada could be more effective and efficient by using the same standards and guidelines. Tom Wierman was a long-time COPAS member prior to being hired as the 8th COPAS Executive Director on March 1, 2012. An E&P accountant for most of the 29 years in the industry his experience includes assignments in Wichita, Sao Paulo and Rio de Janeiro (Brazil) and Calgary Alberta (Canada). Tom previously served as a society president and a board member for both the Kansas and Canada societies. At the COPAS level, he served as Tax Committee Chair, and was a board member and president in 2009. Tom was also a major contributor on the 50th Anniversary of COPAS special committee, a successful event during the April 2011 meeting in Houston.